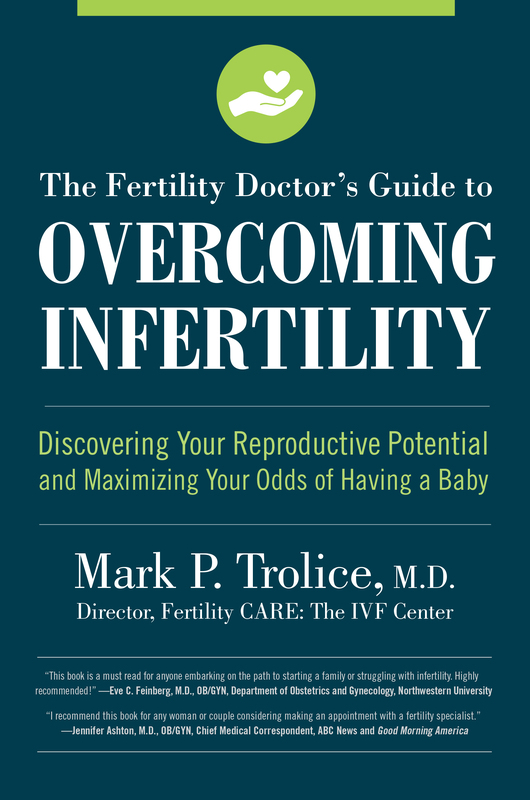 In the only general guide to infertility written by a medical doctor who specializes in the subject, Mark Trolice, MD—who is board-certified in both OB/GYN and REI (Reproductive Endocrinology and Infertility)—shares the practical knowledge he has gained from working in infertility medicine for years, with many hundreds of patients, alongwith the warmth and wisdom he has acquired from getting to know prospective parents from all kind of backgrounds. The journey from infertility to fertility, from childlessness to a brand-new baby, can be long and arduous. It involves complicated medical diagnoses, a wide range of treatment options, a host of potential lifestyle changes, lots of emotional ups and downs, and—even with the best medical insurance—challenging financial decisions. Your doctors cannot decide everything for you, and that is why an authoritative and comprehensive book, written in clear and understandable language for the layperson, is essential. This is that book. The book opens with an exploration of all the possible causes of infertility, covering both couples who have never been pregnant and ones who have had recurrent losses of pregnancies. Unique among infertility guides, this volume gives roughly equal weight to male and female causes, which is important because about 40% of infertility cases are due to men's issues—and some couples need to address issues in both the prospective mother and prospective father. It covers endometriosis, fibroids, POS (Polycystic Ovarian Syndrome), tubal factor, male factor, and other possible causes. Next it looks at your treatment options. Importantly, these are not just medical interventions, but they also include lifestyle changes you alone can make, involving sleep, diet, exercise, and other forms of self-care. Among medical options, IUI (Intrauterine Insemination), IVF (In Vitro Fertilization), and various surgical procedures are covered in detail. Some couples are lucky to have a short journey to fertility. For others, the process takes years. With a gentle and sure hand, and non-judgmentally, Dr. Trolice guides you through the many decisions you need to make along the way, such as whether or not to continue treatments, whether to change practitioners or treatments, and whether it is a good idea to continue to spend money on procedures not covered by your insurance. He understands that these are emotionally weighty decisions that involve the future of your family, and he provides ample grounds for optimism and hope, empowering you as you take this journey. 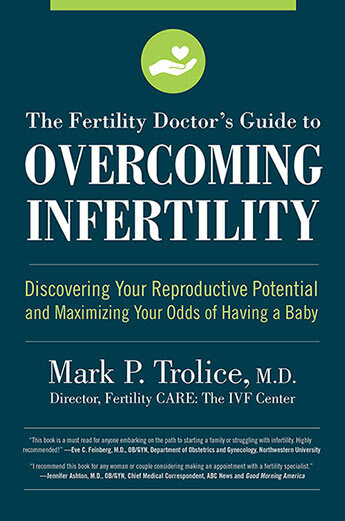 Mark Trolice, MD, is a leading medical expert on fertility and a physician who has counseled many hundreds of couples as they cope with and solve their infertility challenges. He is board-certified in both OB/GYN and REI (Reproductive Endocrinology and Infertility).